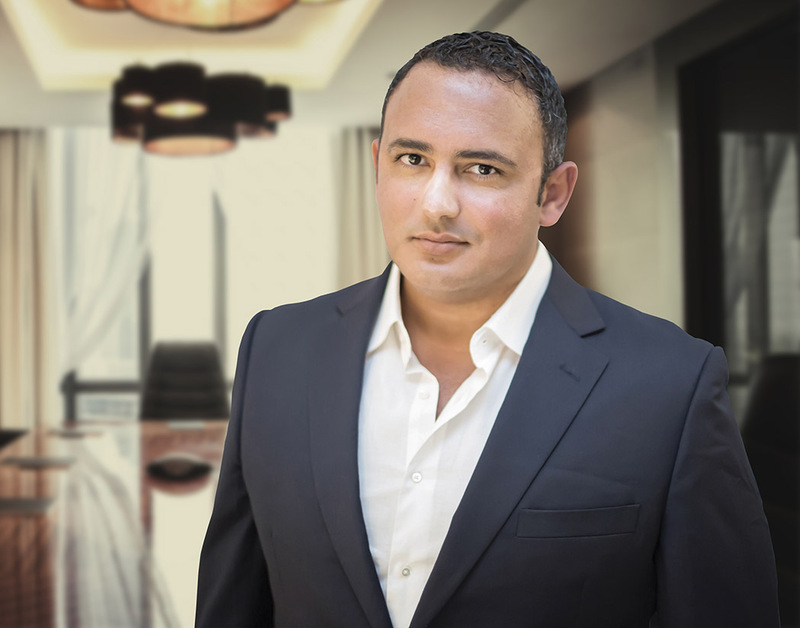 • Fathi Ben Grira started his career within the US law firm Skadden, Arps, Slate Meagher & Flom LLP where he worked on complex cross-border M&A transactions, international securities offerings and privatizations. Then, he joined the investment bank Lazard within the Merger & Acquisitions and Capital Markets team where he focused on transactions involving listed companies (takeovers, IPOs, squeeze-outs and delistings notably). • During his corporate lawyer / investment banker years, Fathi was involved in several high profile deals such as the second-phase of privatization of Air France, the merger between Gaz de France and Suez, the privatization of the French highway network Autoroutes Paris-Rhin-Rhône, the restructuring of Eurotunnel Group and the acquisition of American Power Conversion by Schneider Electric, notably. Fathi was also involved in more than 20 IPOs and international securities offerings and played a key role in the implementation of the French telecom operator Orange in Tunisia. • Fathi graduated from HEC Paris Business School “Grande Ecole” (MSc. In Management and Finance) and from University of Paris Pantheon-Sorbonne (Business Law). He is a Founding Member of the Club 30% “GCC Chapter”, an organization that promotes a better representation of women in companies’ management and board of directors.